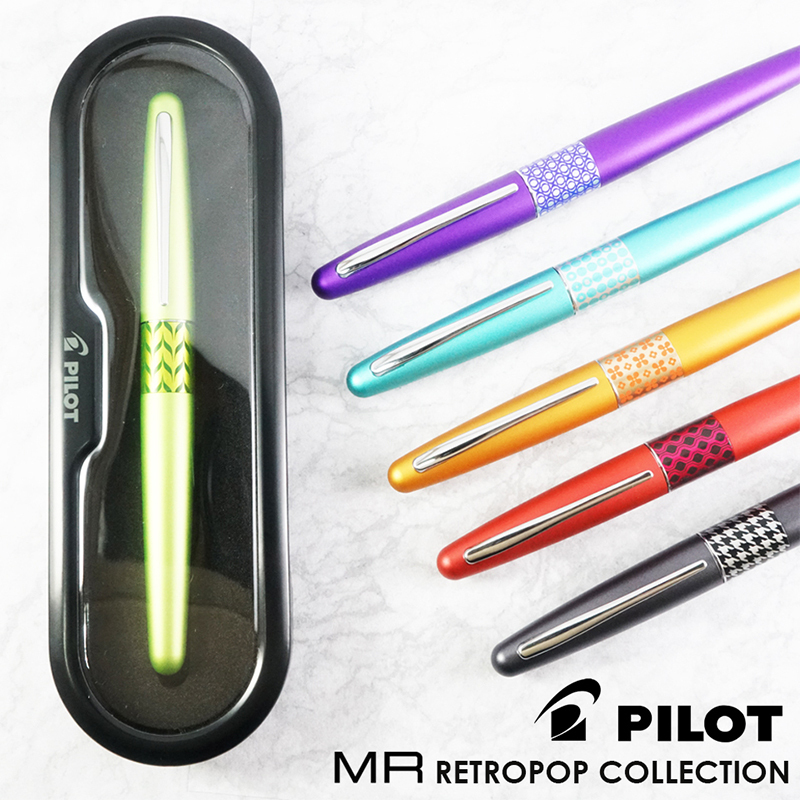 Pilot Metropolitan Retropop Series | Cosmos Bazar Inc. 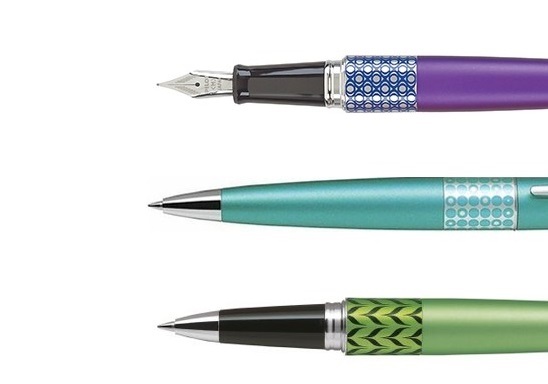 Elegant color and design, stylish metal body and writes exceptionally smooth. the Pilot Metropolitan Retropop Series is a perfect choice for everyday writing. It comes in a gift box and it’s refillable too! Comes in Roller Ball, Ballpoint and Fountain Pen variants.